Jeff joined Polaris in 2017 as an Associate in the Boston office. He focuses on later stage growth investments in technology businesses for the Polaris Growth Fund. Prior to joining Polaris, Jeff worked as an Analyst at Jefferies LLC, where he completed M&A transactions as a part of the Technology Investment Banking Group. A graduate of the University of Virginia, Jeff received his M.S. in Commerce-Financial services in 2014, and his B.S. in Systems Engineering in 2013. 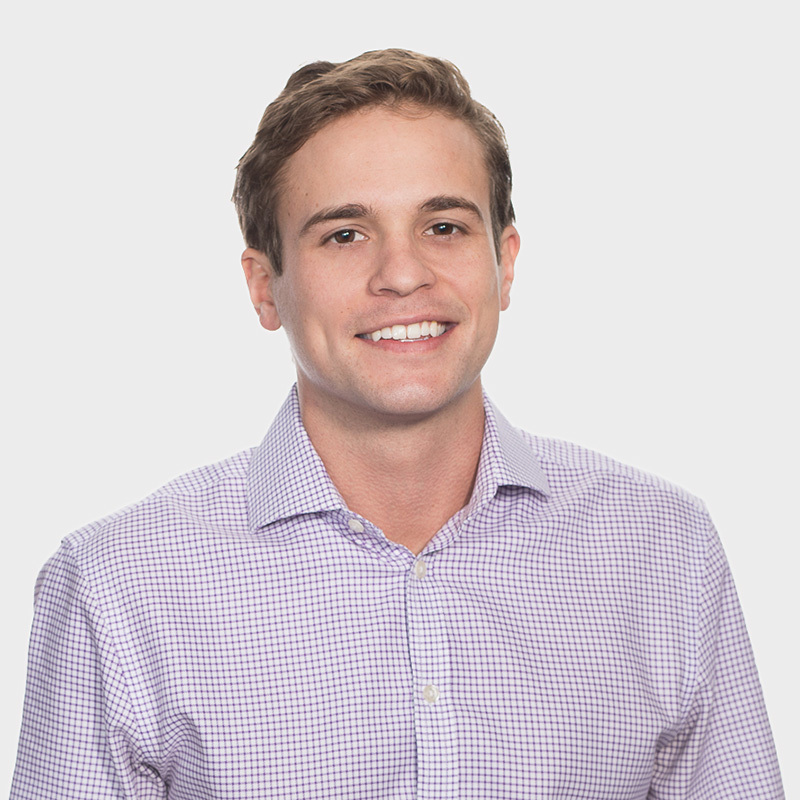 Outside of the office, Jeff enjoys playing paddle tennis and supporting Pittsburgh sports teams.